Users participating through OCPay Wallet can update the latest version of OPay for inquiry. OCPay download address is: www.ocnex.net . 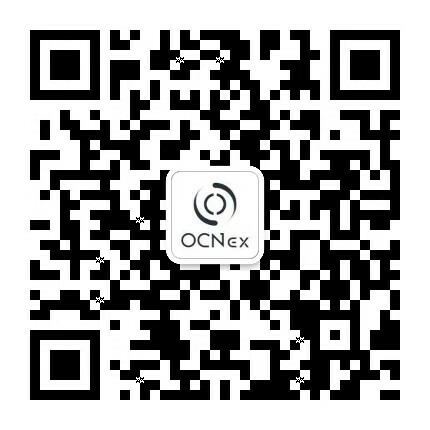 The second round of OCP & OCN 1:1 airdrop has already been launched on September 1st and is still ongoing; users can participate directly in it through the OCNEx trading platform. Welcome to join our community!